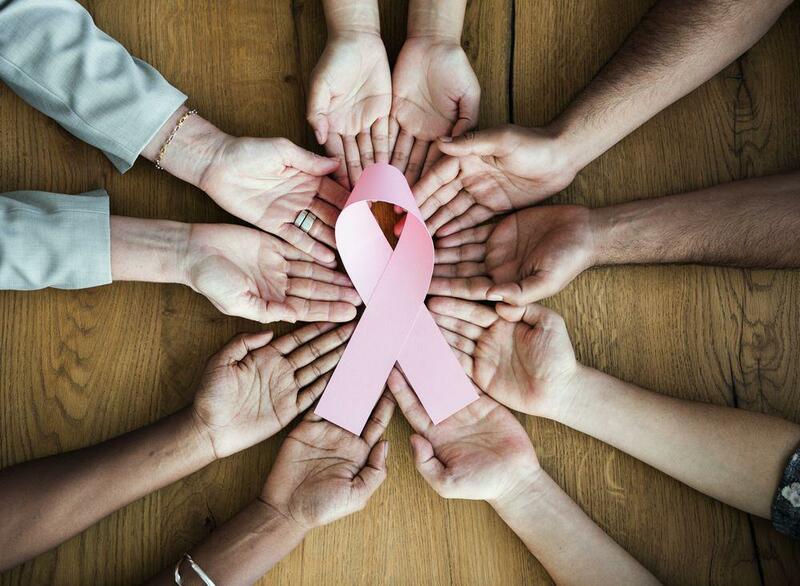 Every year in the United States, more than 200,000 women find out that they have breast cancer. Although virtually all women carry some amount of risk for developing the disease, those with a family history generally carry a much higher risk. As a hereditary cancer screening specialist here at Center for Women’s Health in Wichita, Kansas, I’m dedicated to helping women understand their personal breast cancer risk and learn more about their screening options. Although most cases of breast cancer are random and happen by chance, some women develop the disease because it runs in their families — meaning they’re genetically predisposed to it. According to the Centers for Disease Control, roughly 3% of all the women who are diagnosed with breast cancer each year, or approximately 6,000 cases, are a result of an inherited mutation in the BRCA1 and BRCA2 genes, otherwise known as your “tumor suppressor” genes. Though it’s rarely mentioned, men can also inherit the BRCA1 or BRCA2 mutation, and with it, an increased risk for certain cancers, including: breast cancer, prostate cancer, melanoma and pancreatic cancer. Normally, BRCA genes play an important role in regulating uncontrolled cell growth and preventing abnormal cells from turning cancerous. Any change, or mutation, in these genes interferes with their ability to function properly. You have two copies of the BRCA1 and BRCA2 genes: You inherited one copy from your mother, and one from your father. If either of your parents carried a BRCA mutation, there’s a 50% chance that it was passed on to you. Even if you inherited a BRCA1 or BRCA2 mutation from one of your parents, you still have a normal copy of the BRCA1 or BRCA2 gene from your other parent. Having a BRCA gene mutation doesn’t mean you will get cancer, however. What it does mean is that you have a higher than normal risk for developing the disease over the course of your lifetime. Before you get too worried, I’ll let you know that BRCA gene mutations are relatively rare, affecting about one in 400 people in the US. Even so, it’s believed that as many as one million Americans carry a BRCA mutation, but fewer than 10% actually know they have it. It’s also important to note that the mutation is far more common among those of Ashkenazi Jewish descent, affecting about one in 40 people. BRCA mutations are commonly called “breast cancer genes,” but that picture isn’t entirely accurate. Mutations in the BRCA1 and BRCA2 genes are linked to both breast and ovarian cancers, which is why women with BRCA mutations who go on to develop breast or ovarian cancer are said to have hereditary breast and ovarian cancer syndrome (HBOC). Although the risk of developing breast or ovarian cancer can be influenced which gene (BRCA1 or BRCA2) carries the mutation, the lifetime breast cancer risk for women with a BRCA mutation is generally 55-85%, and the lifetime risk for ovarian cancer is estimated to be 27-44%. 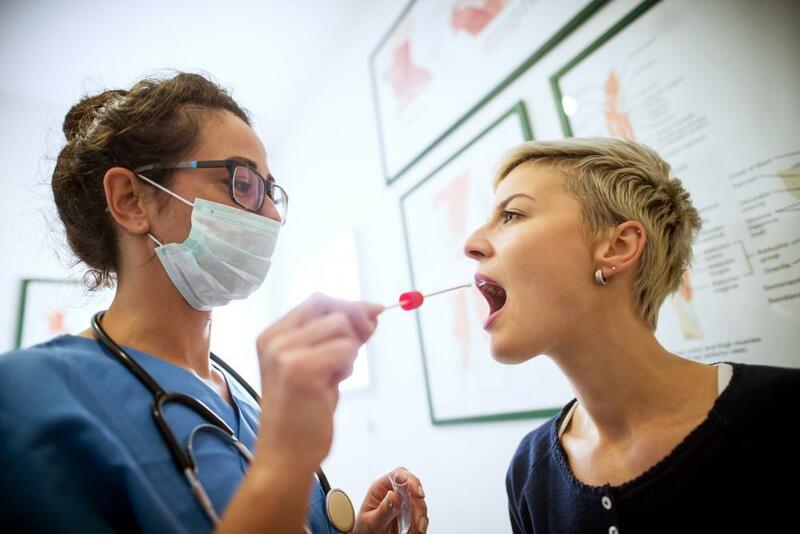 Before you consider genetic testing, it’s important to gather as much information as you can about your medical history, including any relevant family history, and sit down with a genetic counselor. As I tell my patients, genetic testing can’t truly predict whether or not you’ll get cancer. What it can do, though, is help you plan for the possibility and mitigate your risk. Getting tested to find out whether you carry a BRCA gene mutation is a personal, often complicated choice. Finding out you have the mutation means you’ll have some decisions to make, and it may also impact members of your family. Whenever a patient tests positive for either a BRCA1 or BRCA2 mutation, I walk them through their results, guide them through their next steps, and help them make an informed treatment decision. 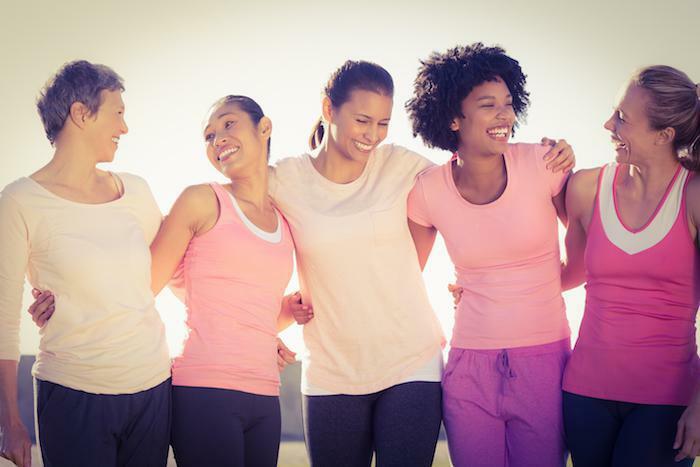 Treatment doesn’t always mean surgery; while some women do opt for a double mastectomy or an oophorectomy to remove their ovaries and fallopian tubes, other women take a different approach. Women who opt to minimize their cancer risk through actionable steps may do so by taking medications specifically designed to reduce the risk of breast and ovarian cancers. They may also try to lower their risk by adopting a healthy lifestyle: Eating nutritiously, exercising regularly, and maintaining a healthy body weight can all be beneficial. While medication and healthy habits are great, however, regular preventive screening is the most important step in mitigating your risk if you don’t choose to have preventive surgery. Patients with a BRCA mutation should strongly consider having a yearly screening that includes a clinical breast exam, a breast magnetic resonance imaging (MRI) exam, and a mammogram. They should also strongly consider having an annual screening for ovarian cancer, including a pelvic exam, transvaginal ultrasound, and CA-125 blood tests. Whether you carry a BRCA mutation or not, early cancer detection is often the key to successful treatment.